We have 3 convenient packages to help fit your needs. Click the button for details. 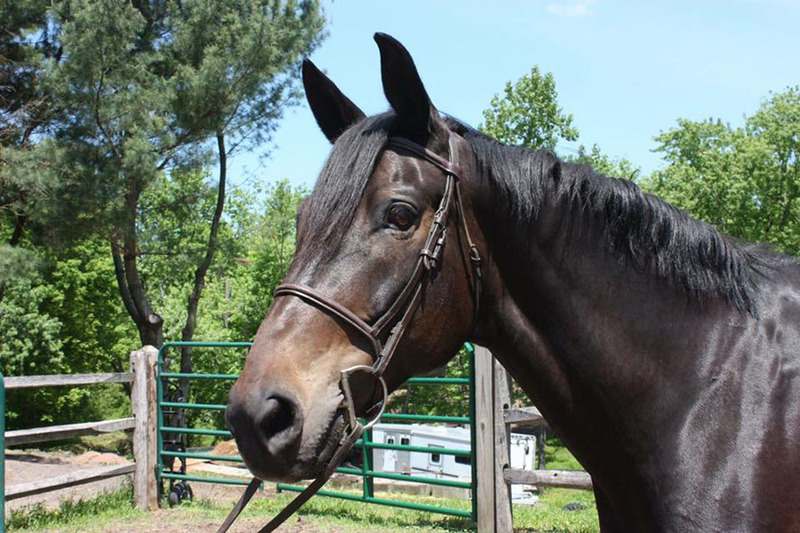 Eye catching 16.2hh dark bay mare “Remi” is a warmblood cross who would be a fun horse for an experienced amateur or someone looking for a great hunt prospect. 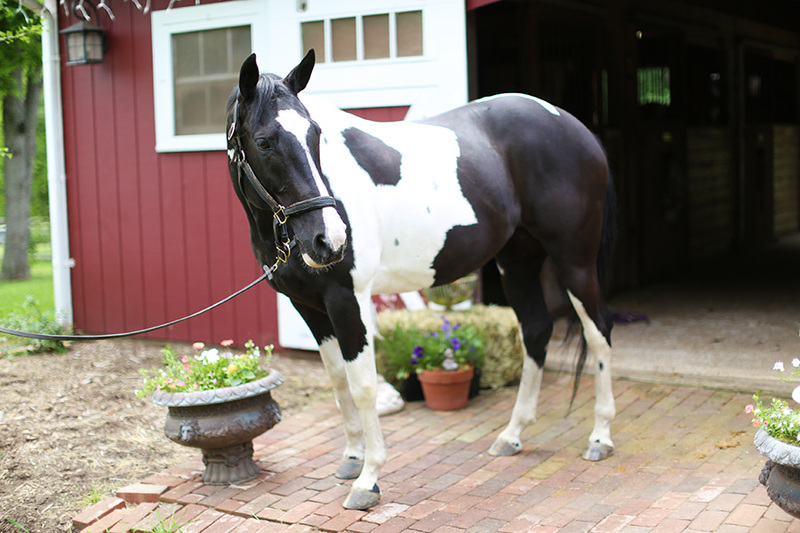 Remi has three big, floaty gaits and is green but very willing to fences. More go then whoa. Loves to trail ride and loves the water! Available for advanced lessons and leasing. 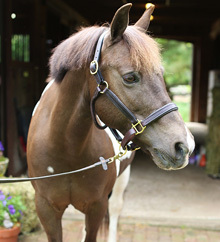 “Eli", they just don't come cuter than this 13.2 hand pony with the most beautiful coloring, the gold in his coat glimmers in the sun. 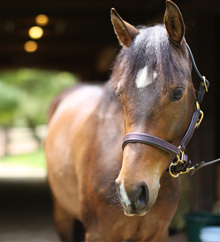 He is kind and patience with comfortable gaits. Quickly became a barn favorite! Available for lessons and leasing. 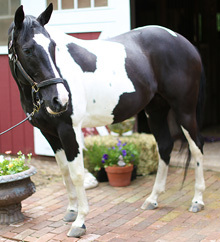 Beautiful paint mare, perfectly sized at 14.1 for the next step up horse/pony. 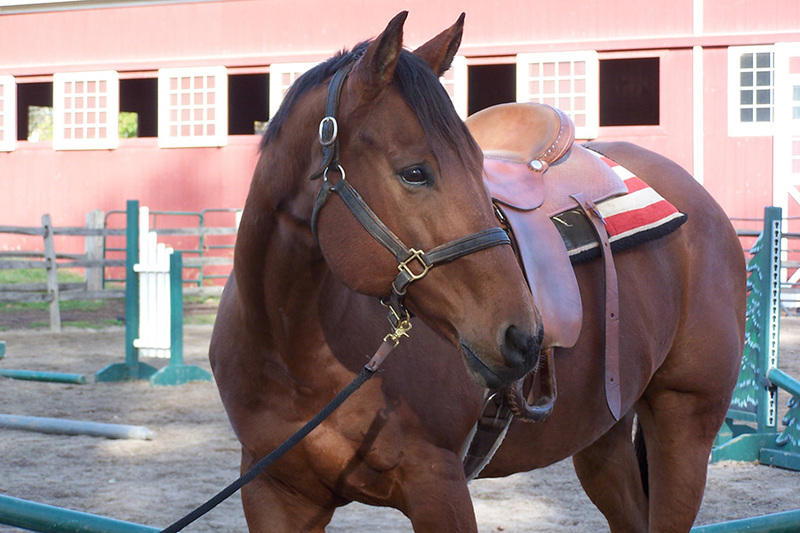 Smooth gaits, excellent canter and cute jump make this pony a favorite with our young riders. Loves to swim and walk along the trails. Ivy is available for an on-farm lease. Showing and lessons. 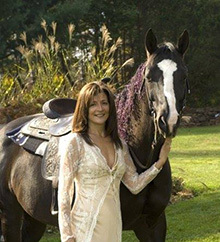 Awesome Quarter Horse, 16 hands and stunning. 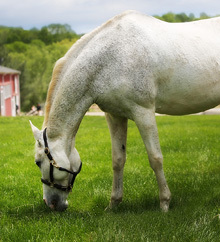 Smooth gaits with flawless transitions. 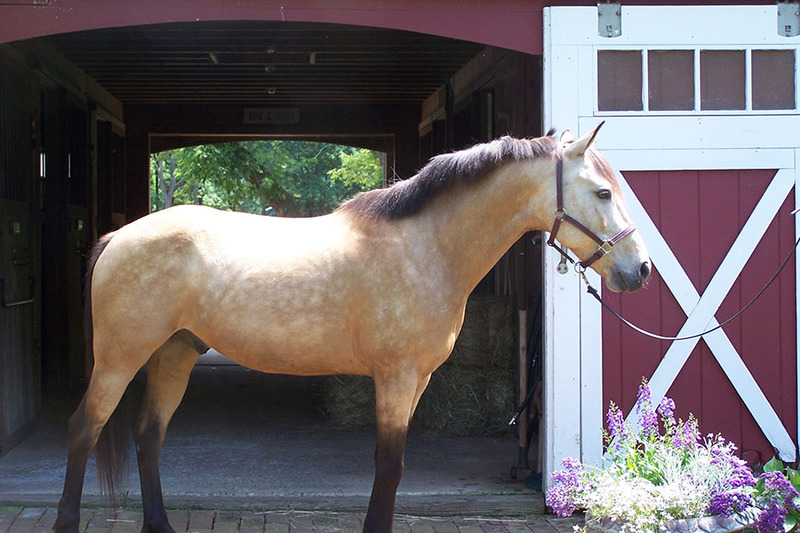 Slow Western jog and canter, but moves out nicely for English pleasure or Equitation. In your pocket personality. Available for showing, lessons and leasing. As elegant as his name sake. 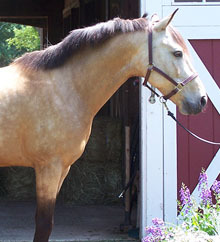 17+ hand quarter horse. Beautiful mover , easy going manner . Consistent on the flat and over fences. In your pocket personality , available for lessons, leasing and showing. 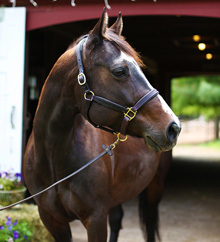 A full bodied, big hearted, Bay Quarter Horse. Trained and proficient in both English and Western. 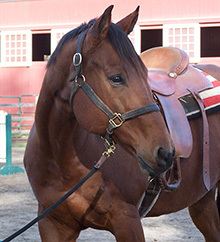 Slow comfortable gaits, great learn to canter horse! Confidence builder. Beginner and inter mediate lessons. Available for showing and leasing. 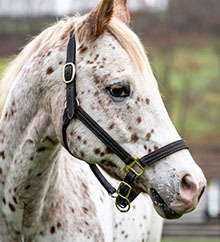 Registered leopard Appaloosa. 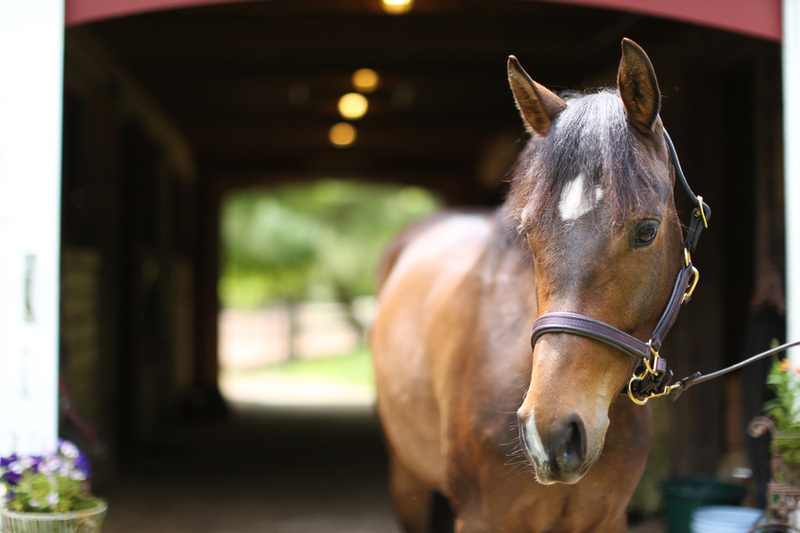 Rolex is a barn favorite, easy going and consistent, and a huge heart. He’s available for adult and children’s lessons, beginner to intermediate, English and Western and used in our therapeutic lessons. He’s also a rock star for showing and a camp favorite. 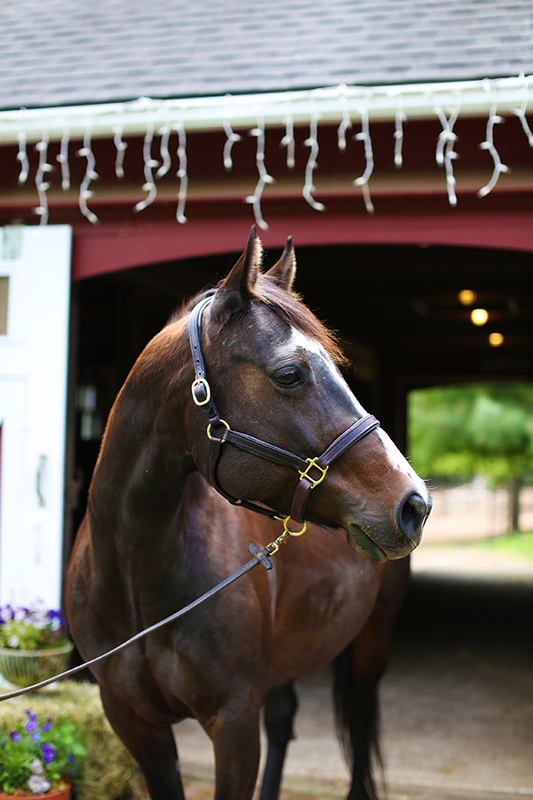 Truly an all- around horse. 14 hand spit-fire pony with lots of go. Smooth gaits and jumps a course like a champ. A total babysitter to the jumps, finds her distances, swaps her leads. Available for intermediate/advanced lessons, leasing and showing. 13.2 hand welsh cross. This is one of those rare ponies who has it all. Good looks are just the beginning of this girl 's talents. 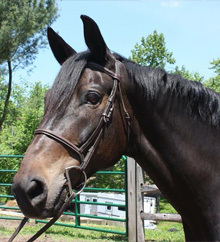 Easy to learn to ride on, slow methodical trot, nice canter, jumps, trail rides, does therapy lessons. She's a barn favorite. Available for lessons, leasing and showing. 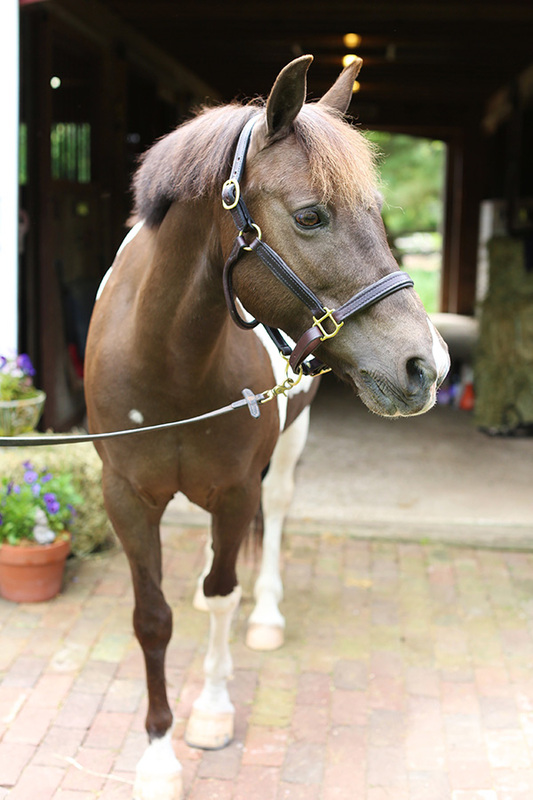 Our sweet Coco Chanel is the perfect learn to ride Quarter Pony. She is small in stature and big in her heart. Size appropriate for small adults and children. Kind and patience, Coco is available for lessons and leasing. Young, green Welsh cross, fancy mover, well balanced and learning to jump. Looking for an advanced child/small adult for an on-farm lease and to show this phenomenal young pony. Price adjustable depending on rider’s experience. 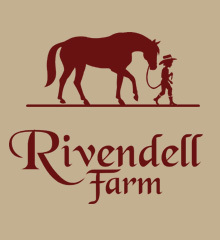 A very special pony to Rivendell Farm. 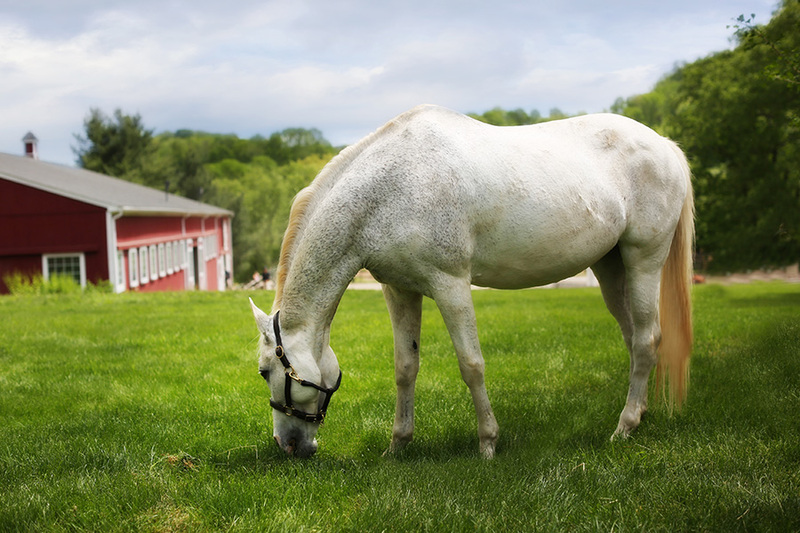 Bay is mostly retired , but every once in a while, there 's a special situation where we call on this pony's good disposition to help along a young rider . 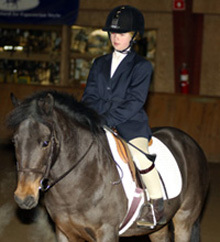 Always willing, this pony has taught many of our riders and remains a great therapy pony. 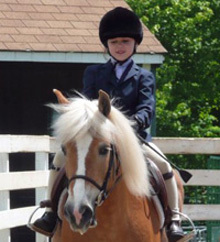 This kind, gentle and beautiful Haflinger was proudly purchased at Willow Brook Farms. 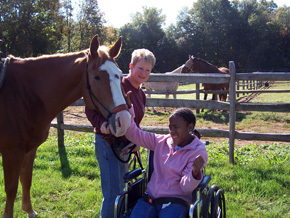 Nanu is a product of good care and love and she so freely gives all that and more to her riders. 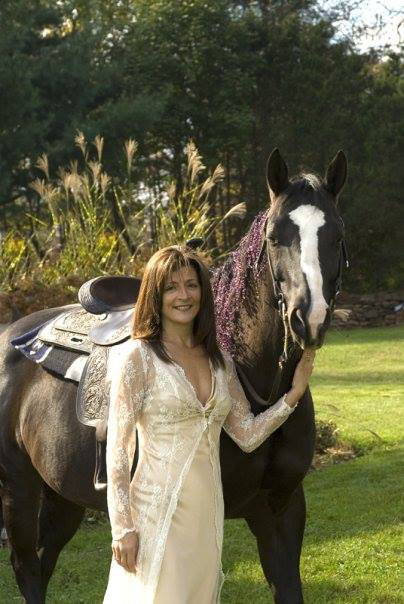 She is available for beginner/intermediate lessons, therapeutic lessons are her speciality. 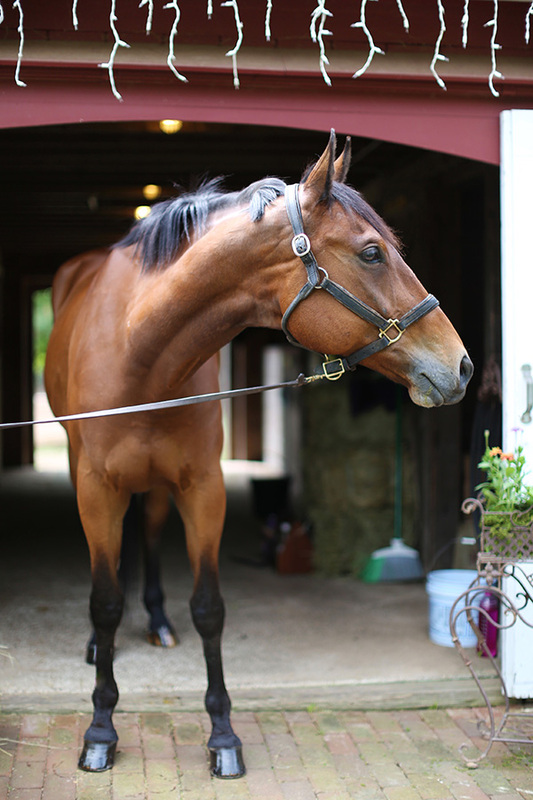 the first horse at Rivendell Farm, loved by all. 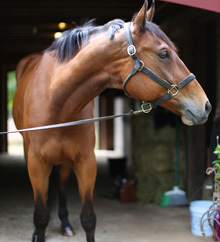 This little mare is used for ground lessons, since she loves the attention of being groomed . Also used for a few therapeutic lessons, just so she has a job! 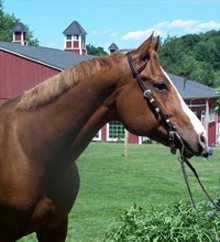 Contact Jennifer Thompson at 860-707-6177 or via email for further information about the horses for sale. 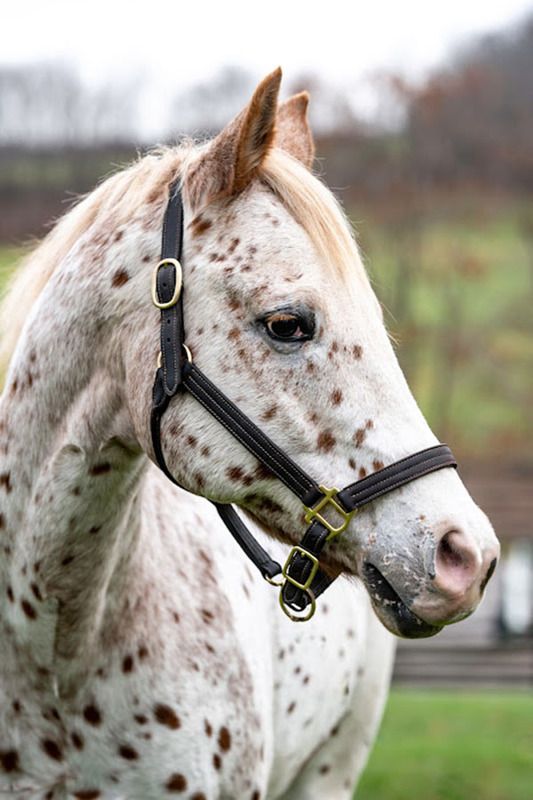 Contact us to find out which horses/ponies have become available for sale and to schedule an appointment to come meet them.